When dealing with a prospect of agnostic or atheistic bent, you had better use everyday language to describe spiritual principles. There is no use arousing any prejudice he may have against certain theological terms and conceptions, about which he may already be confused. Don’t raise such issues, no matter what your own convictions are. 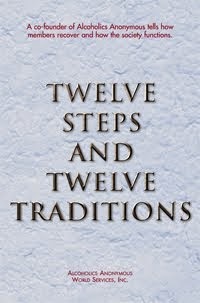 Every man and woman who has joined A.A. and intends to stick has, without realizing it, made a beginning on Step Three. Isn’t it true that, in all matters touching upon alcohol, each of them has decided to turn his or her life over to the care, protection, and guidance of A.A.? 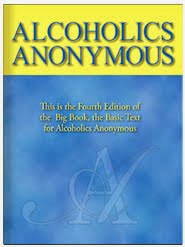 Already a willingness has been achieved to cast out one’s own ideas about the alcohol problem in favor of those suggested by A.A. Now if this is not turning one’s will and life over to a new-found “Providence,” then what is it?